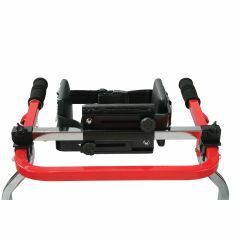 AllegroMedical.com presents The Positioning Bar for Safety Roller. The Wenzelite Positioning Bar helps promote proper posture by positioning the user in the Safety Roller. The bar can be moved for adjustable handlebar depth.